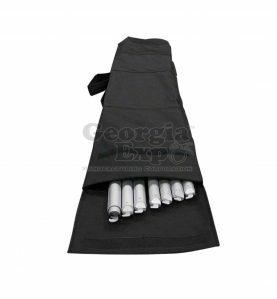 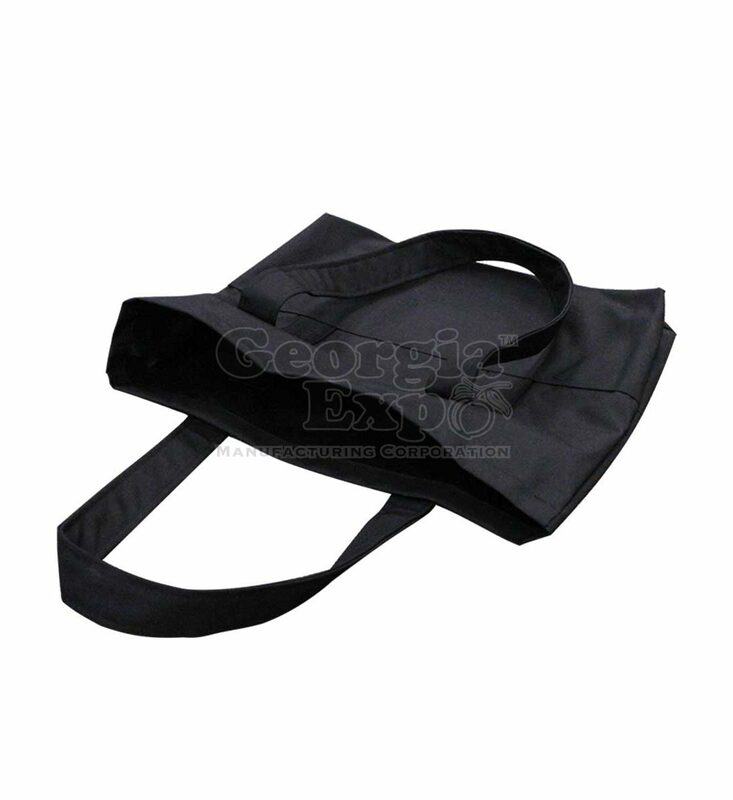 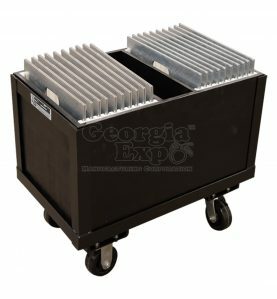 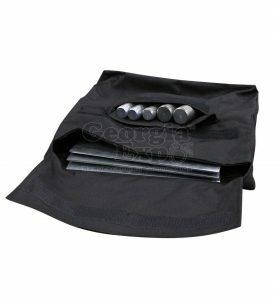 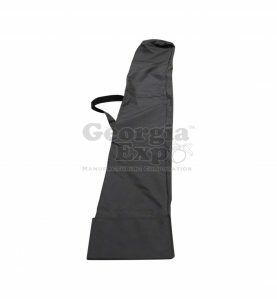 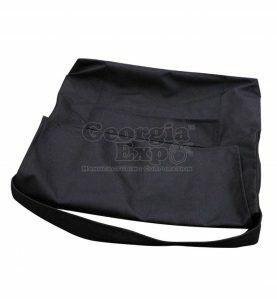 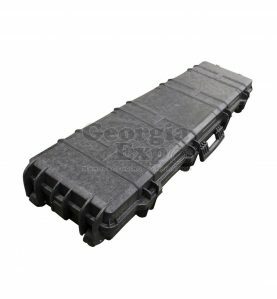 Georgia Expo Tote Bags are the perfect way to store and transport a small amount of drape panels quickly and easily. 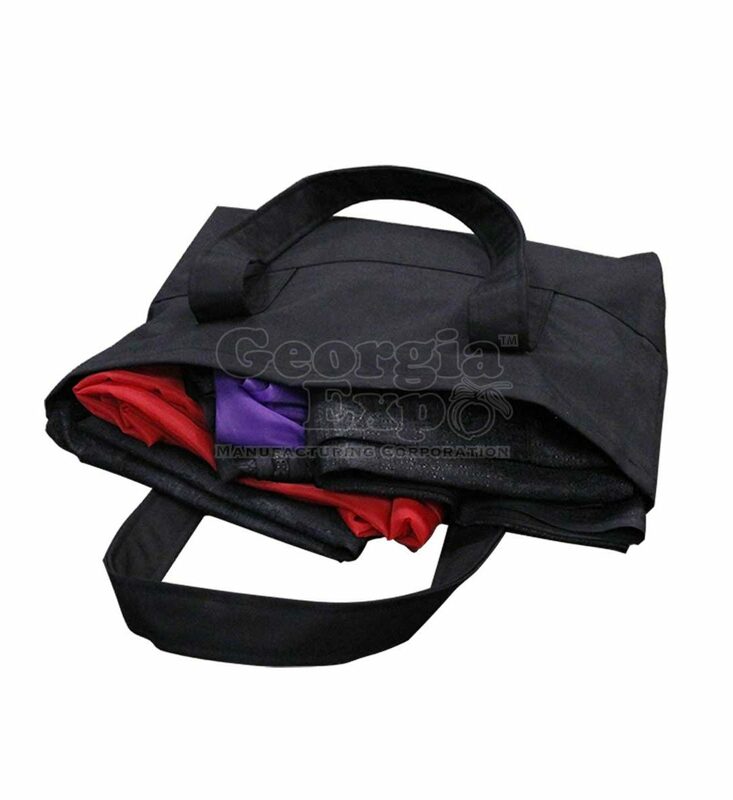 Made from polyester woven Cordura fabric, the tote bags are strong, versatile, and come equipped with a convenient shoulder strap that ensures easy transport. 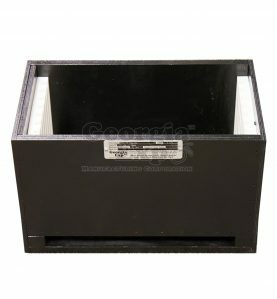 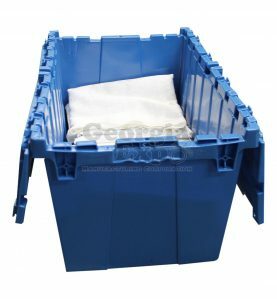 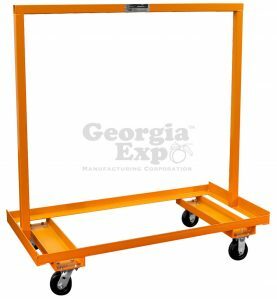 If you’re in need of transporting even more drapes, consider upgrading to one of our pipe and drape storage cart options.